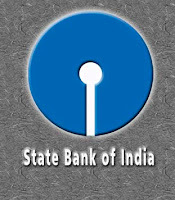 State Bank of India (SBI), country's largest public sector lender is planning to purchase loans from banks in the US and Europe to improve its credit assets abroad and profitability। It is likely to buy loans given mostly to Indian companies. The bank seeks acquisitions and planning to expand the business due to record net interest margin for its international loans. 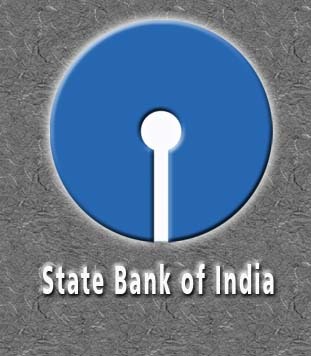 Credit at State Bank's overseas offices expanded 21% last year, compared with a 17% increase at its local unit. Better access to dollar funding which gives bank confidence that it will be able to widen the margins further. Shedding of assets by European and some American lenders in aftermath of the crisis gives bank an opportunity to buy them selectively. The lender will sell medium-term notes to raise up to $1 billion after May.